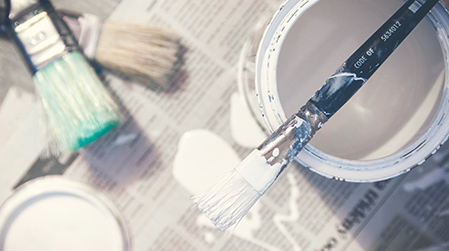 At Ottawa Gatineau Painting, we know you value the environment just as much as we do. That is why we only use biodegradable cleaning supplies for our power washing services. And we don’t stop there! 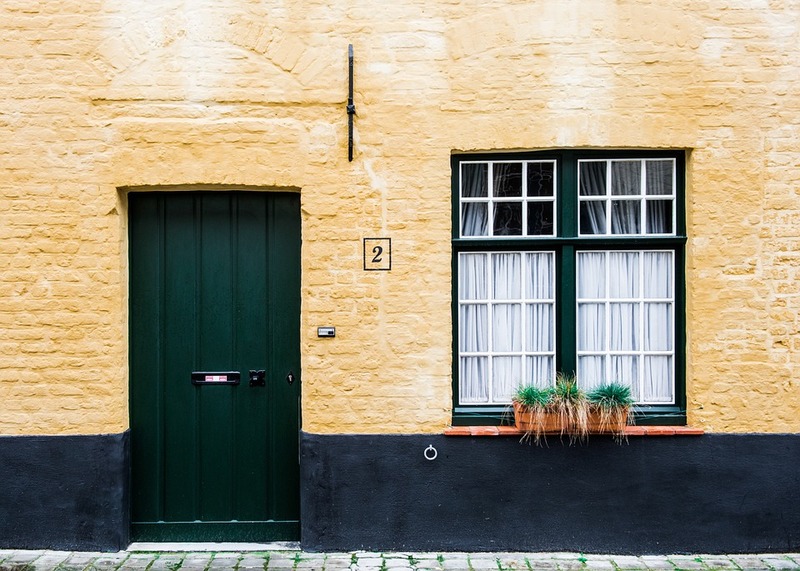 Did you know that the colours you choose for your home can affect your energy efficiency? 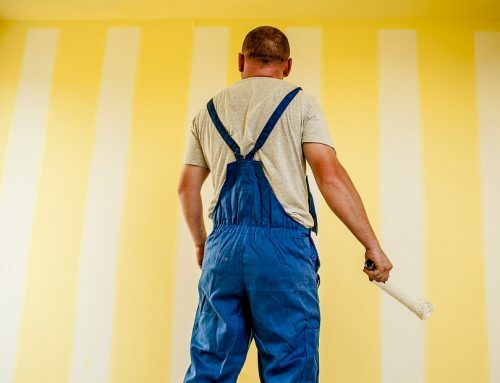 A change in tone and a bright new coat can do much more than liven up a room—it can save both the environment and your wallet by decreasing the amount of energy lost through your walls. 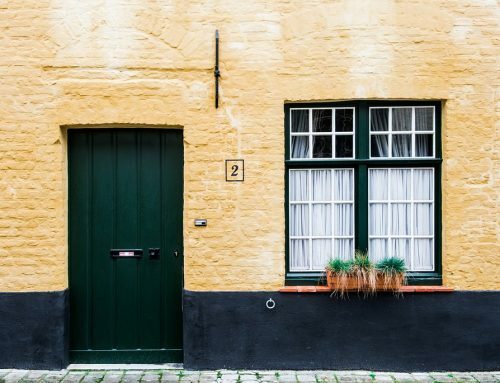 The first and most drastic way a new coat of paint can make your home stylishly environmentally conscious is by sealing up any cracks or fissures that might have developed since you last painted. Before we repaint any walls, we always make sure to check for cracks and paint damage in the underlying coats. These tiny bumps and bubbles can lead to more significant structural damage in the drywall, insulation, and even foundation of your home. 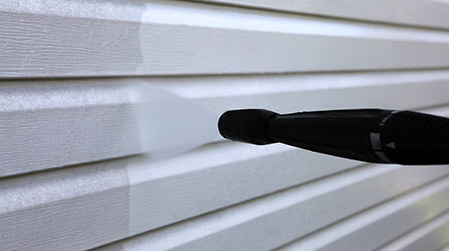 Sealing them up and covering them with good, high quality paint can be an easy way to lower your heating costs. Additionally, many people are unaware that the actual colours chosen can affect how heat comes and goes throughout your home. One way to keep the bright summer sun at bay is with a gorgeous white roof. 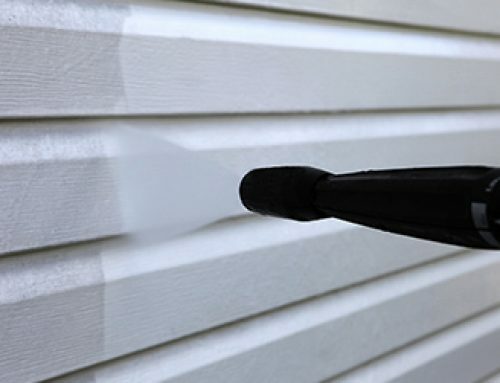 Painting your roof white has such an immense effect on heat and the environment that it has actually been suggested as a countermeasure to global warming! If you have a spacious attic you never use because it is much too stuffy, this could be the solution for you. 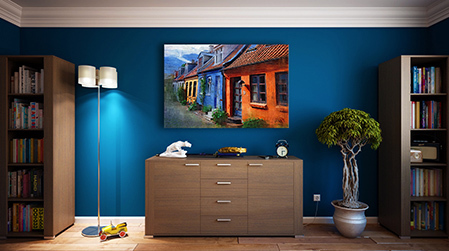 If, however, you are more concerned—as many in the capital region are—with staying nice and toasty all winter long without putting too much strain on your budget, deeper colours could be the palette you have been looking for. Somber tones are already soothing and relaxing, making them an excellent choice for bedroom or study. Their warming effects are simply a deliciously eco bonus. You could choose a lovely olive green or sumptuous burgundy and snuggle up under the duvet knowing that your walls are keeping the cold at bay. If painting an entire room in a darker colour is too stifling for your tastes, using an accent wall on the exterior facing wall can have similar energy saving effects. Another solution could be redoing the baseboards and windowsills. These are areas where a lot of heat escapes, and a sharp contrast at the trim of your room can be a vibrant addition to any home. 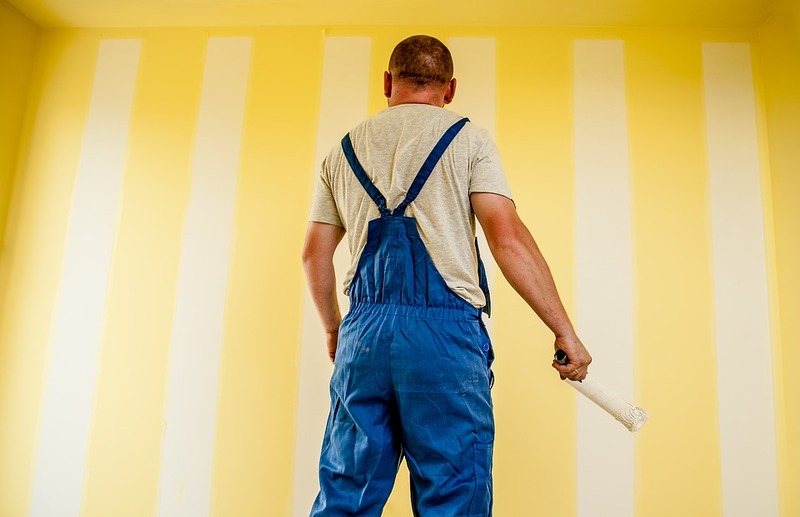 Ottawa and Gatineau painting will take all necessary precautions to protect your furniture and valuable possessions. 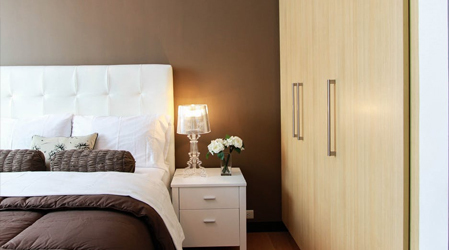 We always clean up before departing each night, leaving your home neat and orderly. 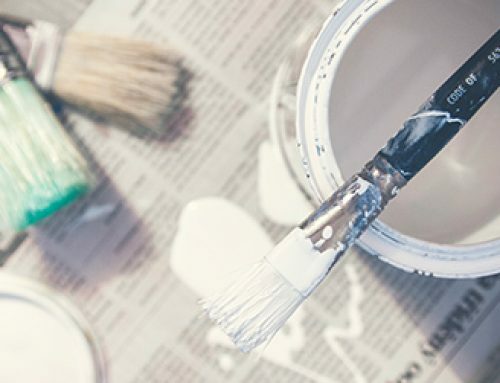 We are all highly experienced painters who will go the extra mile to ensure you get the quality service you’re looking for. 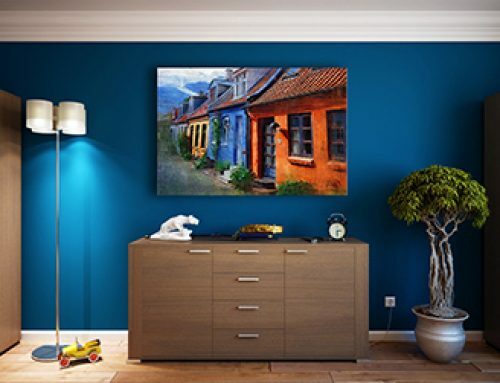 If you are thinking about repainting your home’s interior, contact Ottawa and Gatineau Painting today.